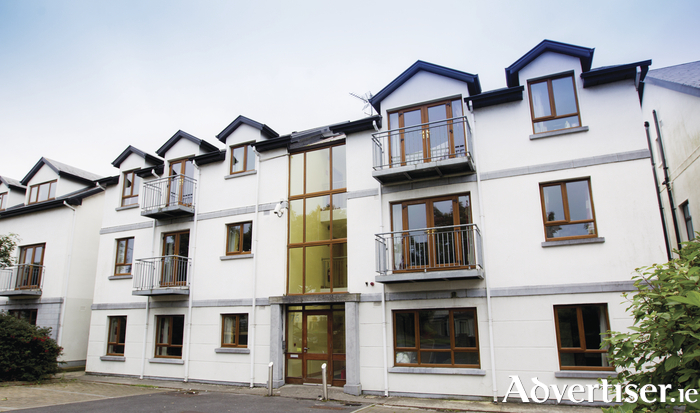 Due to the lack of supply of student accommodation in the University City of Galway, TWM expects strong demand for 20 student apartments located on Seamus Quirke Road, Galway. This modern development was built in 2003 and includes 3 detached blocks of 18 student apartments and a block of mixed use retail, offices and 2 additional student apartments. TWM are seeking offers in excess of €3.2M which reflects a NIY of 8.14% (based on income as at August 2016 and assuming standard purchase costs of 4.46% ). Galway is home to over 22,500 students and the apartments at Seamus Quirke Road are within walking distance of the National University Ireland Galway campus and Galway University Hospital. The 52 student bed spaces are arranged within 12 X 3 bed and 8 X 2 bed apartments and are let on an individual basis for the academic year leaving the opportunity for short term summer rentals. Three of the four commercial units are currently occupied by Subway, Dominos Pizza and the Irish Nurses Council, tenants are not affected. The investment currently produces a gross annual income of approx. €271,934 per annum (based on income as at August 2016 ) with asset management opportunities for rental growth. The blocks are organised in a linear fashion along the Old Seamus Quirke road. The development extends to approximately 1,633.86 sq m (17,587 sq ft ) and is located just 2kms from Galway city centre in an area well serviced by local amenities such as Westside Shopping Centre anchored by Dunnes Stores and West Side Retail Park anchored by Aldi. The property is very easily accessible from the N6 dual carriageway which terminates at the Seamus Quirke Road junction. The N6 leads to the M6, the main motor way between Galway and Dublin. Ample parking is provided to the front of the blocks with additional parking to the rear of the commercial development. Rosemary Casey of TWM is handling the sale and comments that there is a serious undersupply of student accommodation in Galway and this is a growing market sector. Investors will be enticed by the attractive lot size and potential for rental growth, in turn optimising yield returns. With historically low/negligible deposit rates on offer investors still continue to look for solid investment opportunities in the market.